O2's decision to renew the naming rights for The O2, the London entertainment arena, reflects the importance of the partnership in maintaining customer loyalty in the mobile market. Nina Bibby, chief marketing officer at O2, hailed the new ten-year deal, which is estimated to be worth about £12m a year – or £120m over the decade – to venue owner AEG. "We know this helps us retain customers, it drives brand consideration, it drives awareness, it drives significant media value," Bibby said as she looked back on the mobile network’s original ten-year deal that involved rebranding the Millennium Dome as The O2 in 2007. James Barford, a telecoms expert at Enders Analysis, said there was evidence that O2’s partnership with the arena and other music venues "does help with loyalty". He cited figures that show O2 is the market leader in the UK at reducing churn – the rate at which subscribers quit – and was "the strongest-growing mobile operator" last year. O2’s UK customer base has risen from 17.8 million in 2007 to 25.5 million in 2016, according to the brand’s most recent financial results. Contract churn has halved from 1.8% to 0.9% over the same period. The new deal with AEG covers the naming rights for The O2 and better benefits, including a doubling of the number of tickets made available for O2 customers to purchase 48 hours in advance. O2 regards Priority Tickets, which launched in 2008, as a key part of its Priority loyalty programme. AEG and O2 will also invest jointly in upgrading lounges and other "in-venue experience" areas for O2 customers. Bibby said the partnership with The O2 is "such a fundamental part of what we do for our customers in terms of having that richer relationship with them – give them more of what they love to do". An ad industry source with knowledge of O2 described the partnership as "the best customer acquisition and retention tool they’ve ever had". 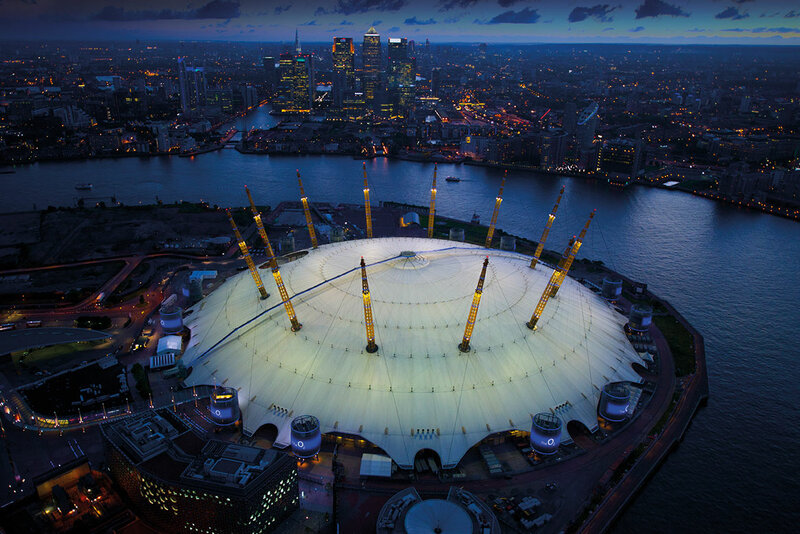 The O2, seen as a "white elephant" when it was the Millennium Dome, has been a success under AEG’s ownership. It has overtaken New York’s Madison Square Garden to become the world’s most popular entertainment arena by volume of annual ticket sales, according to Pollstar.AEG claims the venue attracts nine million visitors a year. Sponsorship experts said the partnership is "unique" because the phone brand is so closely linked with "the bricks and mortar" of the 21,000-capacity arena and it might have been difficult for AEG to find another commercial partner. "What other brand would try and take on the sponsorship? You would spend two decades telling people it’s not The O2," one source said. O2 reportedly paid £6m a year in 2007 when the partnership began. It is thought that the value of the deal has increased over the decade as the venue, which hosted the Brit Awards on Wednesday night, has become more popular. O2 and AEG declined to comment on financial terms. Paul Samuels, executive vice-president at AEG Europe, said the partnership has "gone from strength to strength" because it was "not just a sponsorship". He added: "Everything we do, we do together. 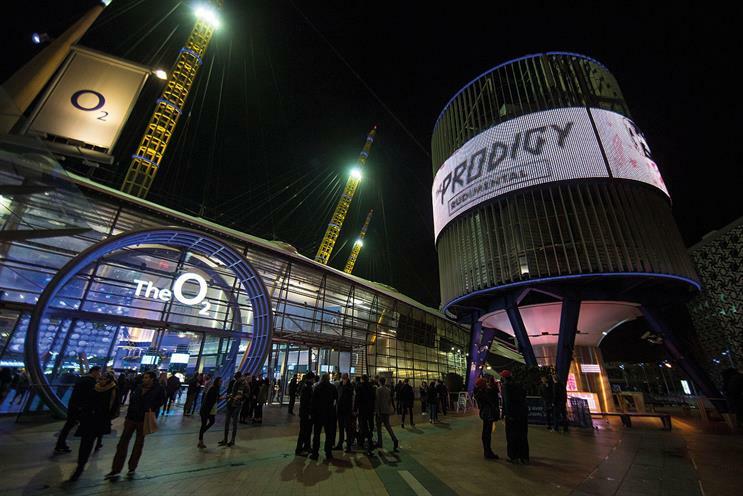 When a show is announced at The O2, customers get a chance to buy tickets before anyone else and it is launched first on the O2 Priority platform. So O2 helps us to sell tickets." Bibby admitted the UK mobile market was close to saturation point but said "it’s still a growth market" because the number of connected devices in the home and wearables has "exploded". O2 dropped the "Be more dog" positioning from its marketing last year in favour of "More for you", and Bibby said a new campaign will launch "in the next few weeks" about "unforgettable live experiences". A customer experience, not just a sponsorship – with early access to tickets and special lounges, as well as other experiential events at The O2. A close relationship that allows innovations such as the launch of a roof walkway, Up at The O2, and putting a giant rose on the roof to highlight sponsorship of the England team during the Rugby World Cup. A 364-days-a-year marketing platform, rather than a music festival for just four or five days. O2 installed high-end Wi-Fi at the venue so everyone, not just O2 customers, has a great experience and can share their activity on social media.